Does Air Pollution Reduce Residents’ Happiness? 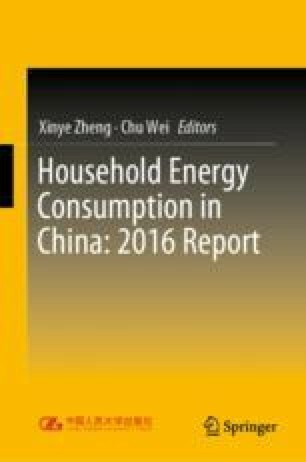 Economic growth in China has long been heavily dependent on investment in non-renewable fossil energy, characterized by high investment, high energy consumption, high emission and low output. It causes giant pressure on the ecological environment in China. With economic development, rapid expansion of urban areas and fast-growing vehicle ownership cause irreversible damages to the ecological environment. Due to frequent and long-lasting heavy smog in recent years, air pollution has become a major concern of the public, media and the government.